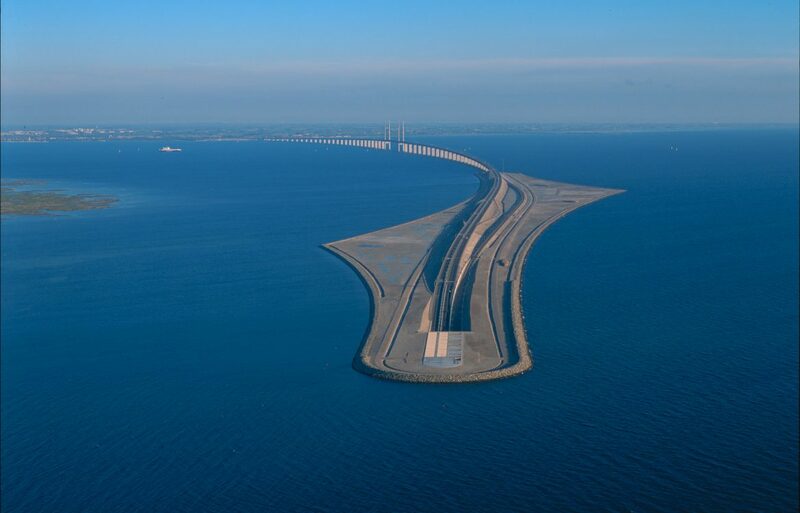 The Øresund Bridge is an approximately 16 km long road and rail link between Sweden and Denmark. But it is much more than that. The Øresund Bridge has created a region with a population of 3.7 million inhabitants.